"... explores rich harmonies with splendid results, particularly the duet with Wonder's protégé, Minnie Ripperton, on the slinky Creepin' ... succeeds in making Stevie Wonder's dreams seem attractive and real." "Brilliant may be an overused word, but that is the only word that can be used to describe his performance as he moves through one masterpiece after another. His voice has reached a maturity never realized before, his songs are all the more meaningful and his orchestration and production is beyond most people in the world of pop today. It is difficult to think of music lovers of any kind who will not be able to flow with the masterful work and it boggles the mind to realize someone so young is such an obvious major talent." 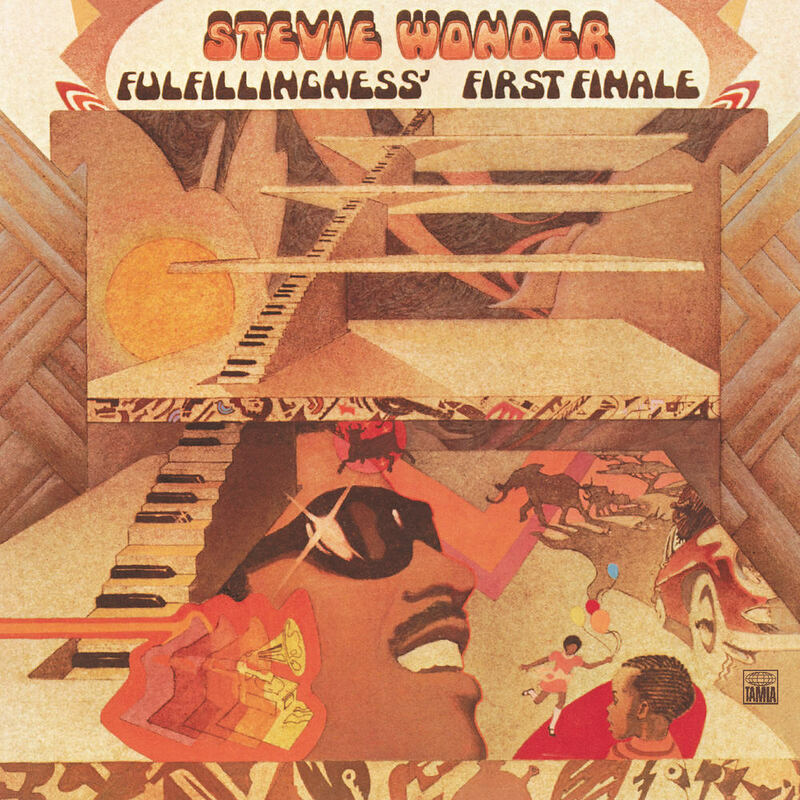 Fulfillingness' First Finale was Stevie Wonder's first number one studio album and includes the number one single You Haven't Done Nothin' as well as the number three hit Boogie On Reggae Woman. That song brought Wonder one of the three Grammy Awards this album would win, including the prestigious Album of the Year. The release of Fulfillingness' First Finale is considered the beginning of Wonder's commercial and artistic peak which would continue for another 10 years.